Arduino Cheap--Comparing with other platforms, Arduino is much cheaper. The cheapest Arduino can be made by ourselves. Even if it is assembled, it will not cost more than $35. 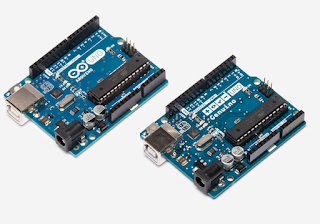 The cross-platform -- Arduino IDE can run on the operating systems of Windows, Macintosh OSX, and Linux. Most of other MCU compilers only run on Windows. The simple programming environment - beginners can easily learn to use the Arduino programming environment, and it can provide advanced users with enough advanced applications. For teachers, it is very convenient to use Processing programming environment, so if the students have learned the Processing programming environment, they would feel easy in study. Because they are familiar with it. Software open source and extension - Arduino software is open-source, which can be extended by the experienced programmers. Arduino programming language can be extended by C + +. 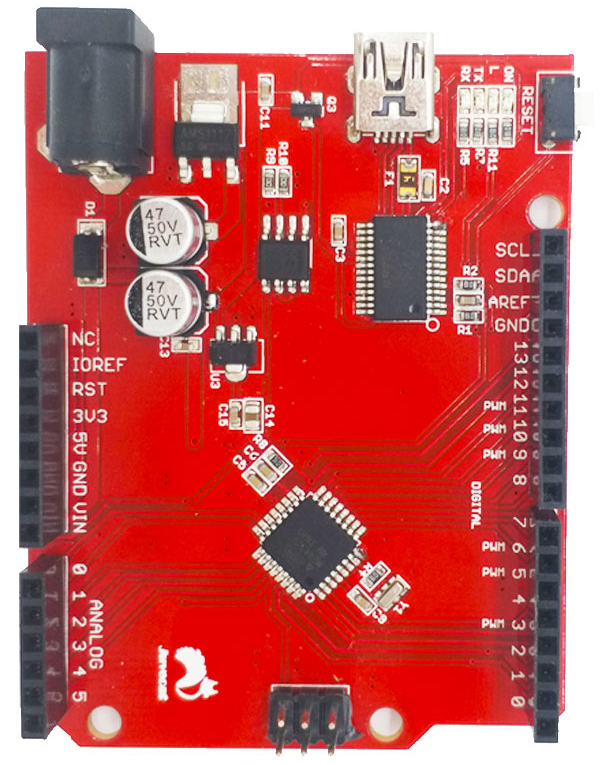 If someone want to know about the technical details, they can skip the Arduino language directly using AVR C programming language (because Arduino language is actually based on AVR C).Similarly, if you have needs, you also can directly add ARC-V code to your Arduino program. 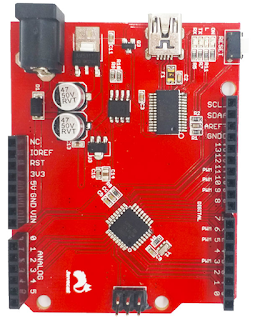 Hardware open source and extension - Arduino board is based on the Atmel's ATMEGA8 and the ATMEGA168/328 MCU. 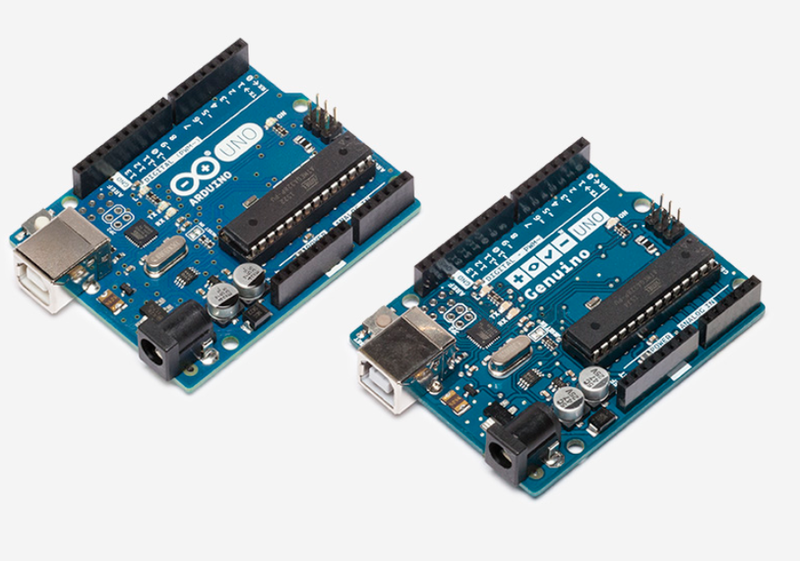 Arduino is based on the Creative Commons license agreement, so the experienced circuit designers can design、extend、improve their own modules on the basis of requirements. Even for some users with little experience, it is possible to make a test board to understand how Arduino works, save money and save time. Arduino recompile the AVR based on AVR platform, and pack the ports. It nearly ignores the Registers, address pointer and so on. Greatly reduces the difficulty of software development and is suitable for amateurs. Both advantages and disadvantages exist side by side, because it is a recompilation and encapsulation, it is better to use AVR code to compile refining directly. Moreover, the executive efficiency and volume of code are weaker than the AVR direct compilation. Digital I/O Digital input / output port 0-13. Analog I/O Analog input / output port 0-5. Support ICSP download, support TX / RX. Input voltage: USB interface offer power or 5v-12v external power supply. Output voltage: support 3.3 V and 5V DC output. 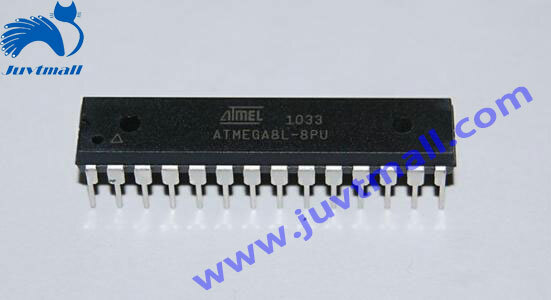 Processor: using Atmel Atmega168 328 processor. For there are so many supporters, the company has developed 32-bit MCU platform to support arduino. The Arduino Duemilanove 2009 is used frequently. 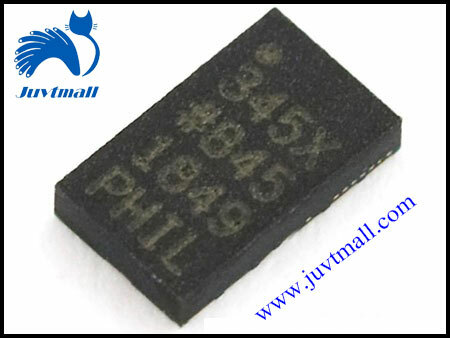 Main reason is that the package of Uno’s usb control chip has changed, the manufacturing cost increases. Thinking of the cost performance, Arduino Duemilanove 2009 is better. Due to its open-source features, there are many manufacturers of arduino control board, and the same Duemilanove 2009 has many colors. AREF: Reference voltage for the analog inputs. (reference voltage for analog input). Use the analogReference () command. ICSP: Also known as the ISP (In System Programmer), is a kind of online immediate burning. Now the new chips all support this burning mode, including 8051 series chips. More and more people are willing to adopt this simple burning way slowly. We all know the traditional way in burning, pulling the burned chips from the circuit board, but some chips are weld tightly, so before burning, the chips have to be removed. To solve this problem, the ICSP online immediate burning was invented. 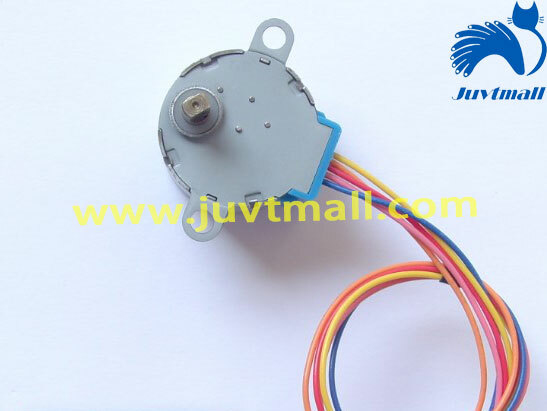 Prepare a R232 line (connection to the burning device), and a line connecting the burning device with the pin of the burning chip.+ 5V, GND, two pins that transmit the burning information, add a burning voltage pin. Now burning can be started.